The Chancellor is our homage to the refined age of Scotch Whisky cocktails from the turn of the 20th Century. 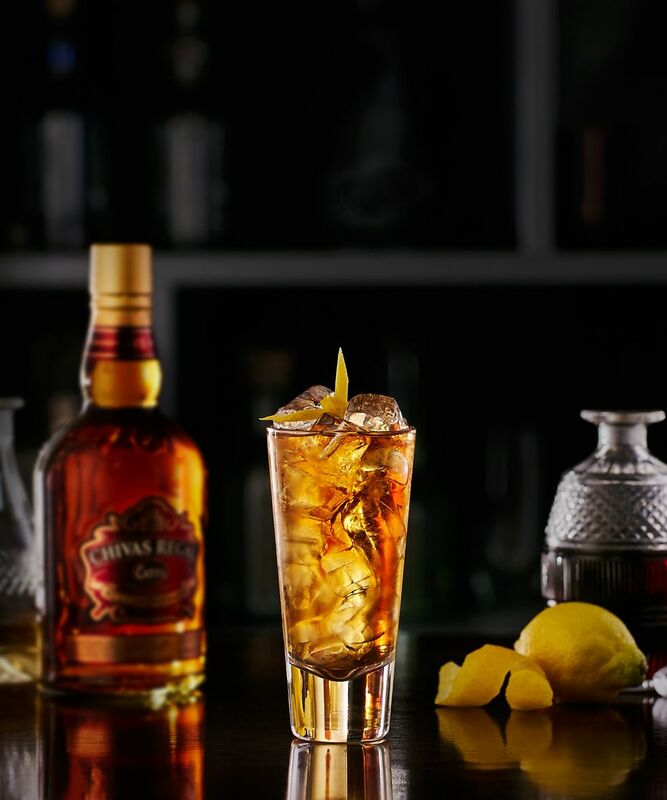 Although the ingredients point towards a deeply rich indulgence, this original and rather mysterious combination delivers a cocktail with a dry and truly satisfying taste experience. Add two dashes of bitters. Taking its name from a typically Scottish expression that means to literally 'dismiss another's opinion' this sumptuous cocktail really does challenge anyone to disagree that it works perfectly on the pallette. 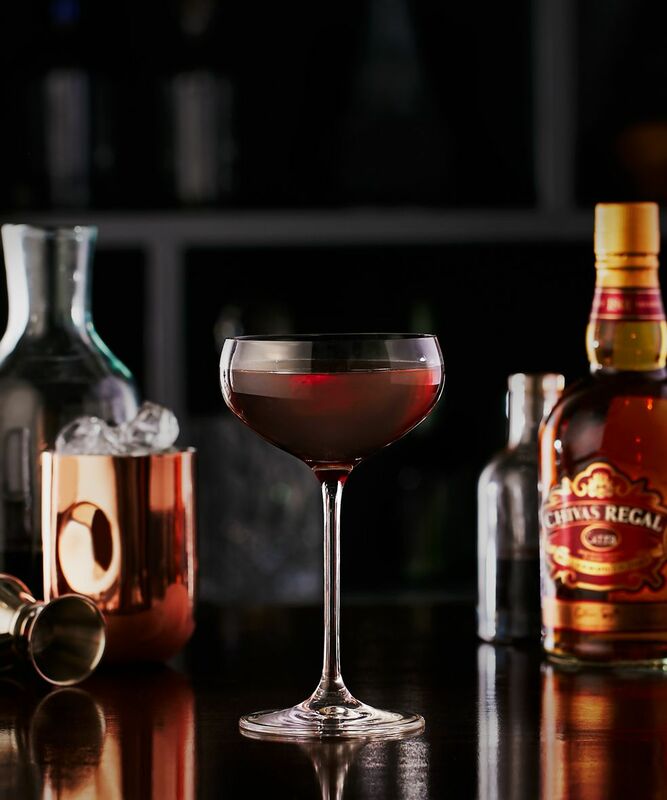 A delightful fusion of fortified aromatic flavours married to the rich spiced fruits within Chivas Extra. Add Lillet Blanc to a glass. Add ice and stir generously. Pour over your chilled soda water. Garnish with lemon twist. The gentleman’s way to drink fizz . 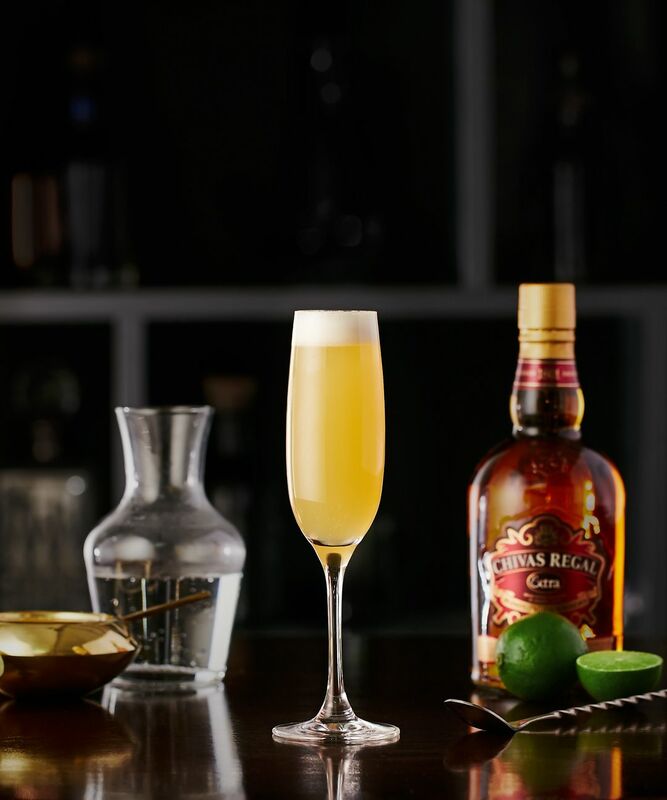 A variation on a sour with the addition of egg whites to make this cocktail incredibly smooth and moreishly rich. Add freshly squeezed lime juice to shaker. Add Kummel. Add fresh sugar syrup and shake together. Add ice and shake together. Pour your chilled soda water in the glass and top with your cocktail mix.